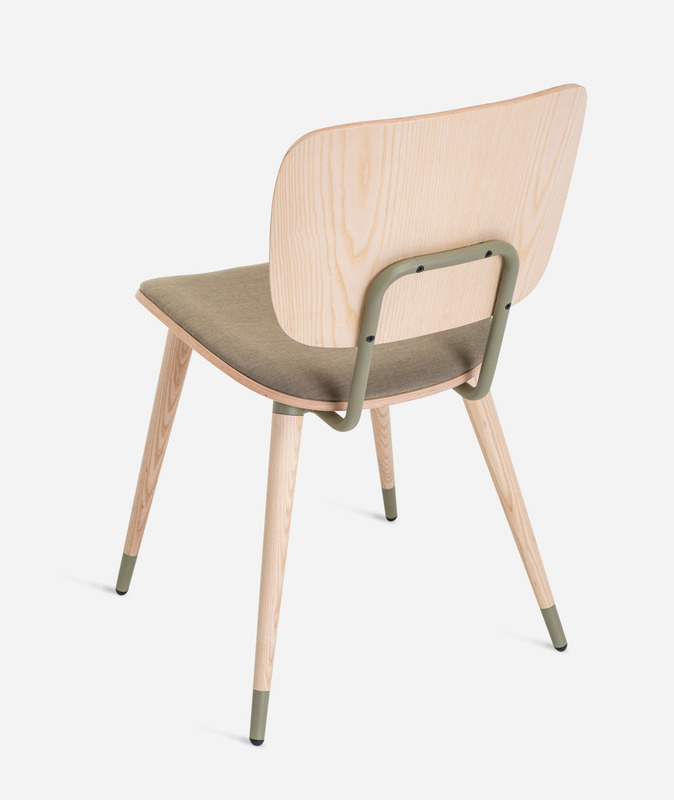 In the world of language, ABC represents the alphabet and brings us closer to schools and classrooms, where Lázaro Rosa Violán found the inspiration to create this collection of elemental chairs and tables. 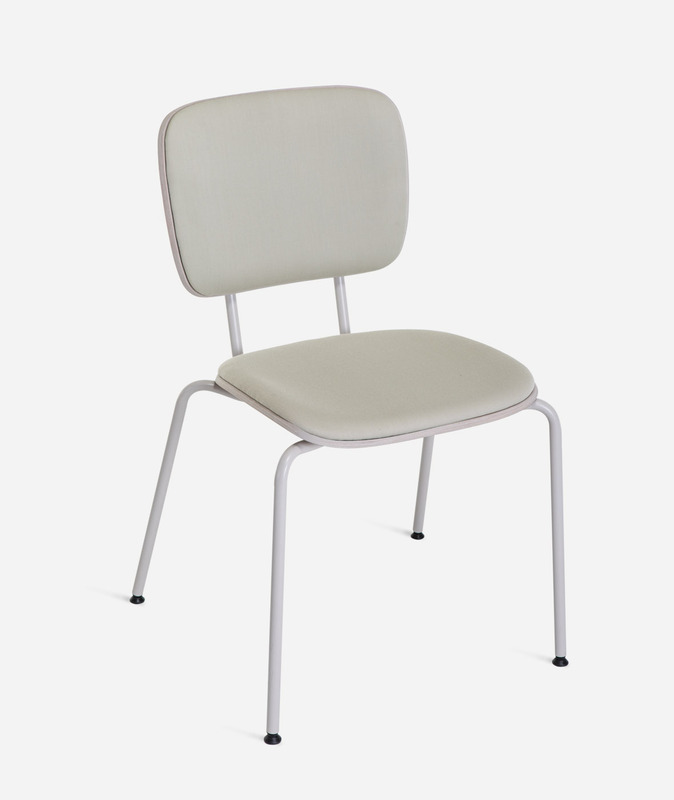 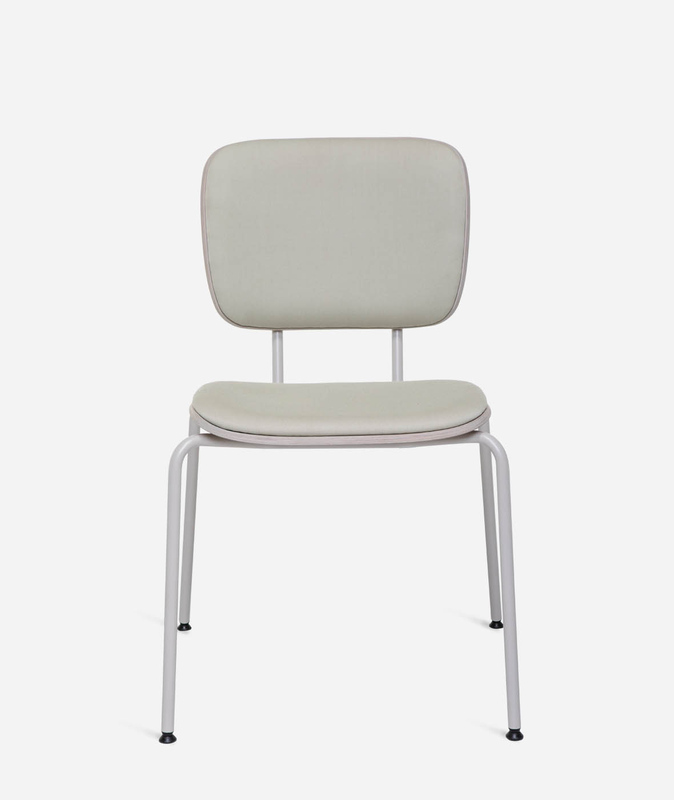 ABC chairs are lightweight and balanced, combining great comfort with strength and durability. 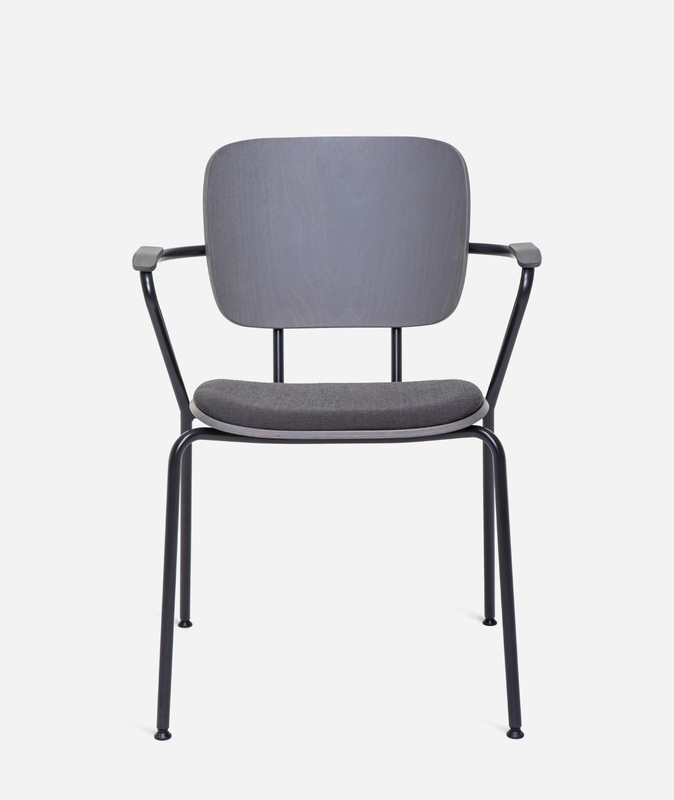 They evoke a certain timelessness. 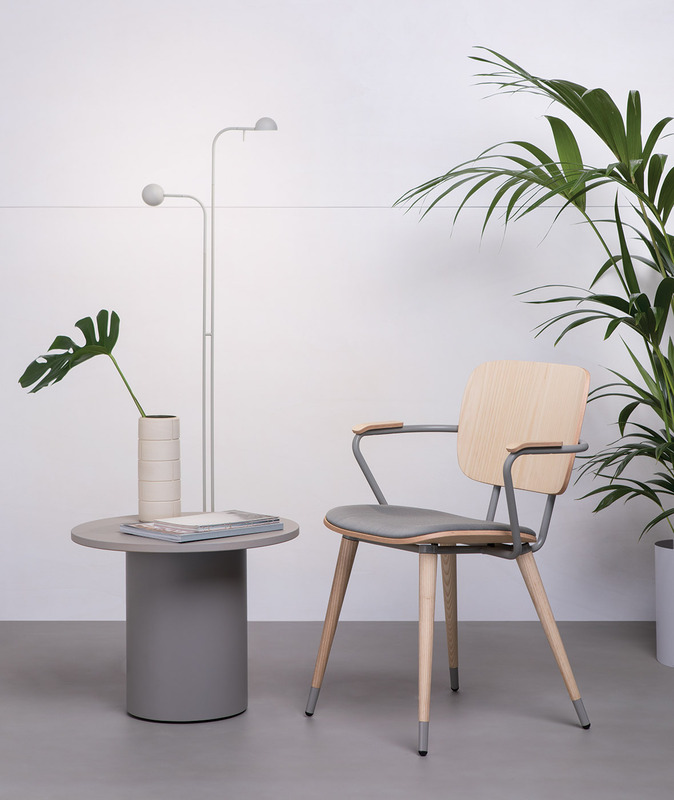 The collection offers a wide variety, making it very versatile and apt for use in different settings. 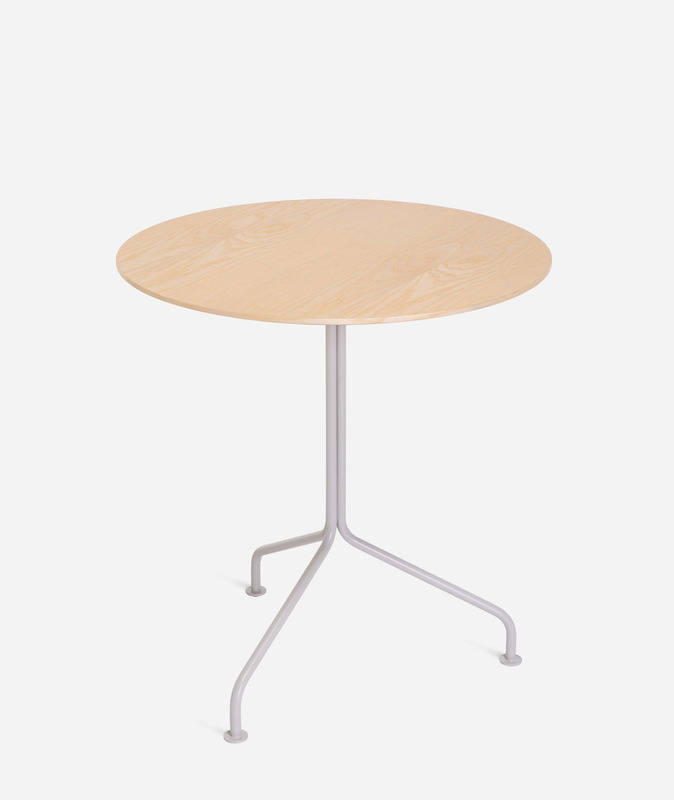 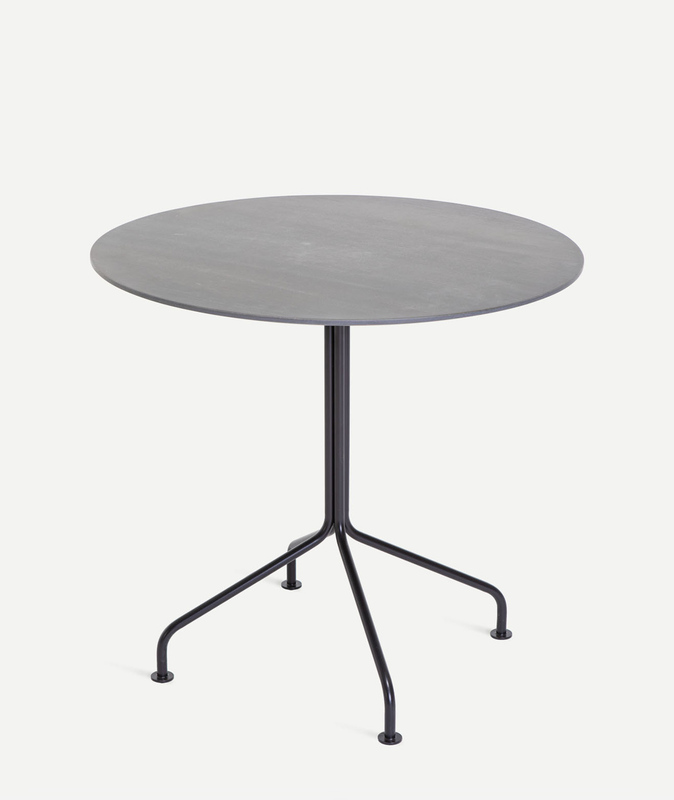 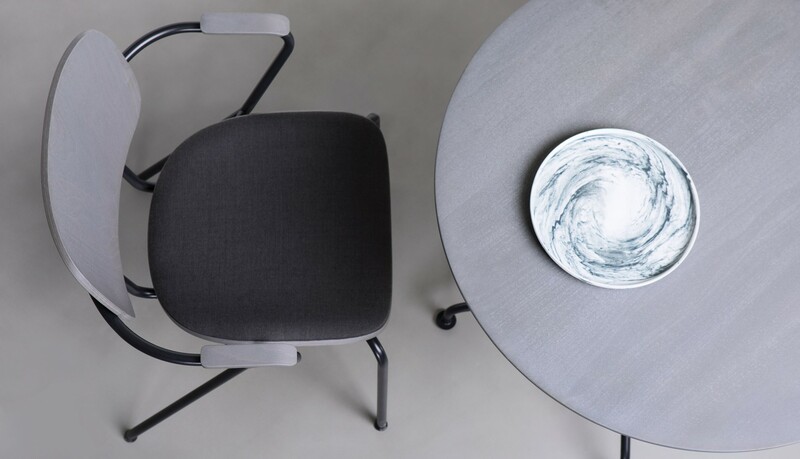 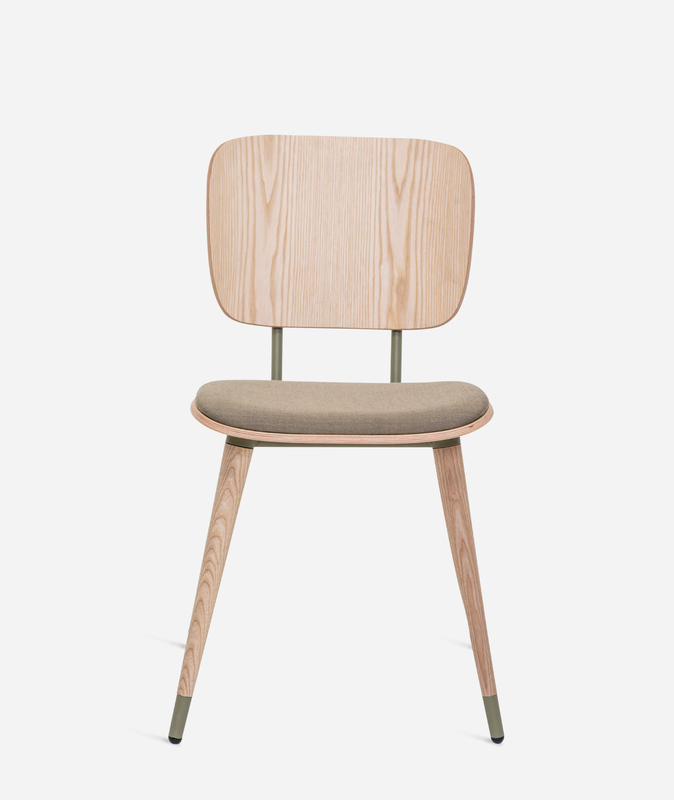 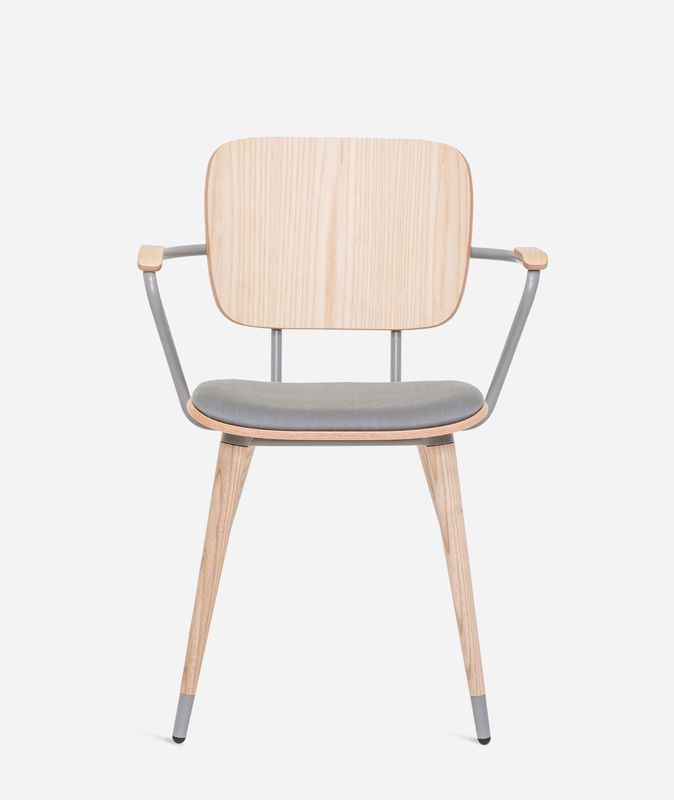 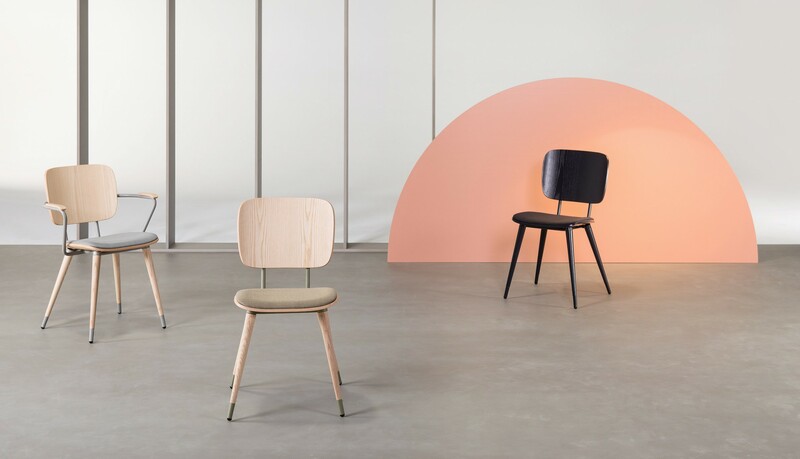 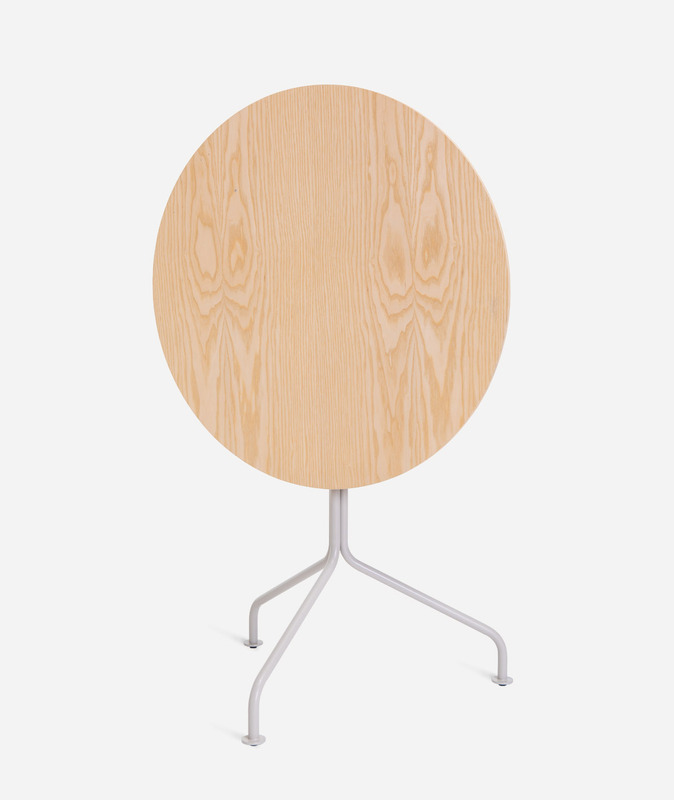 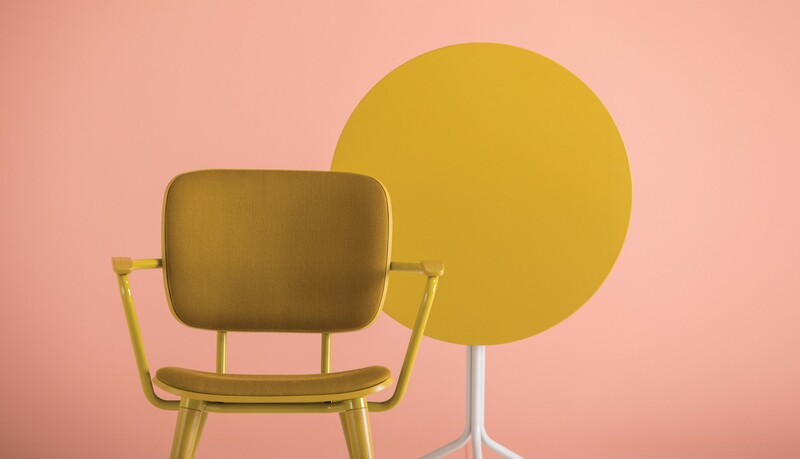 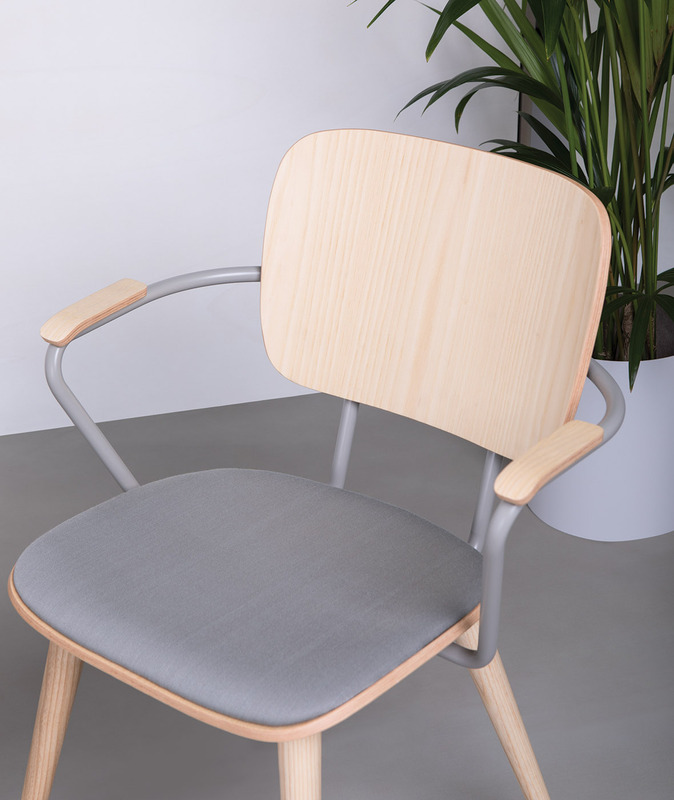 ABC comprises four chair models (with or without arms, stackable, with metal or solid wood) and two drop-leaf tables, with round or square tabletops and different finishes.